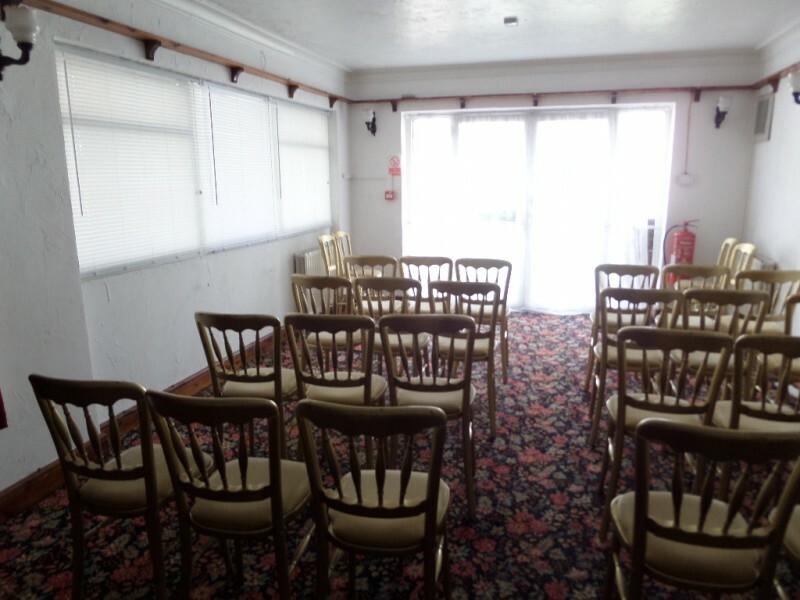 Are you looking for place to have meetings and hold different functions such as birthday parties, wedding reception, church events or any other events. 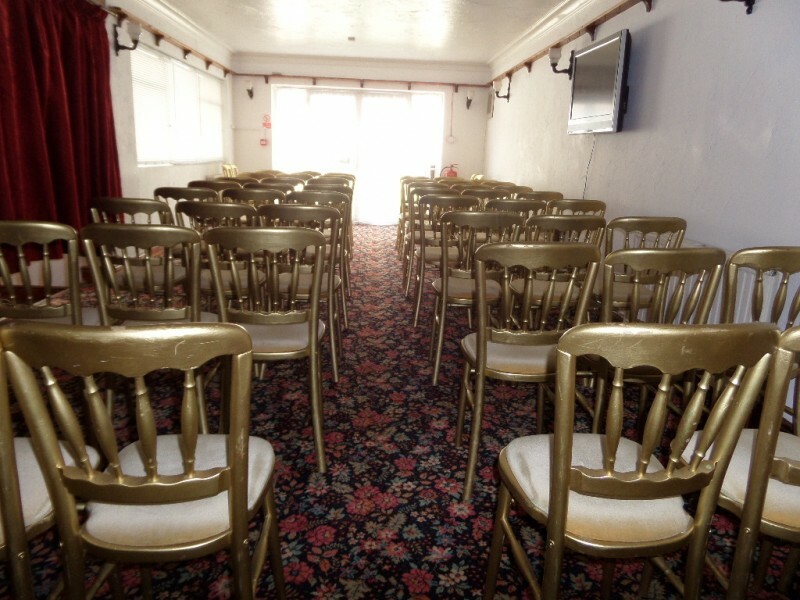 We have a place that accommodates up to 70 people for £40 per hour. We also have an industrial kitchen if you wish to use it for an extra cost. You can book an appointment to come view what we have. 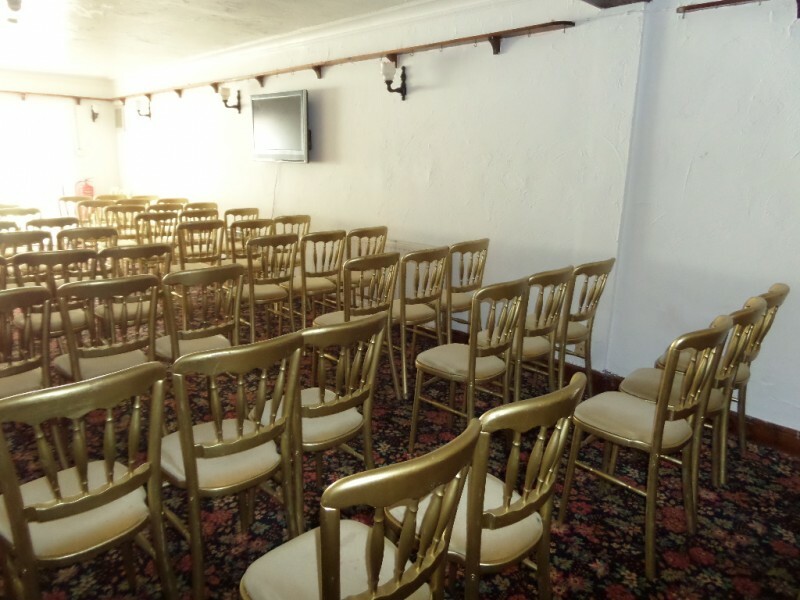 We can also provide light breakfast and lunch for people intending to use for breakfast meetings for an extra cost. Also, it is very suitable for children parties. Get in touch to get a good deal. Hire Costs: £35 PER HOUR FOR THE FIRST THREE HOURS. £40 PER HOUR AFTER THE FIRST THREE HOURS. There have been 0 reviews of Devine Beach Guest House. If you would like to send Devine Beach Guest House a booking enquiry, please fill in the form below and click 'send'. Perhaps some of the following halls within 5 miles of Devine Beach Guest House would also be of interest?